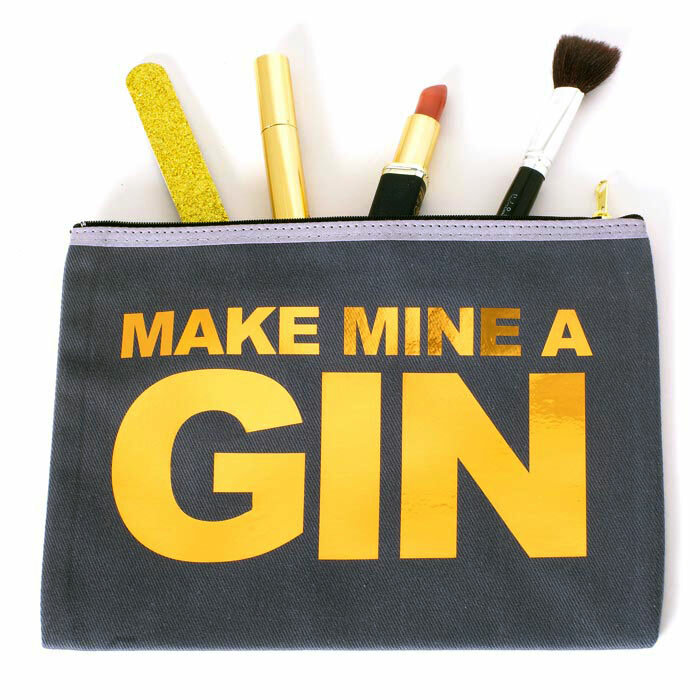 Home › Fashion Accessories › Catherine Colebrook Quirky Wash Bags Rock! 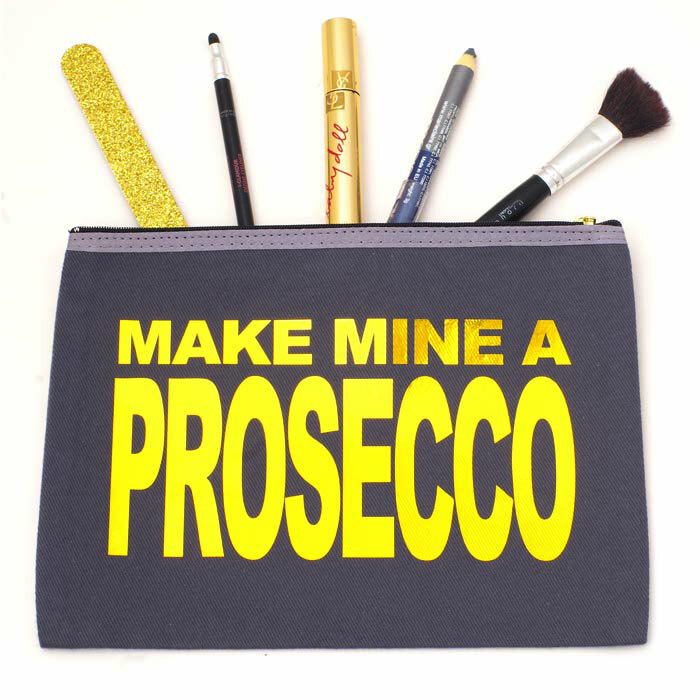 Catherine Colebrook Quirky Wash bags are great if you are looking for a sassy and stylish way to store your toiletries. They are funny and have a great design with lovely glitter or metallic details for a hint of glam. The Catherine Colebrook wahs bags are perfect for taking on holiday with you or for tidying up your lotions and potions at home. 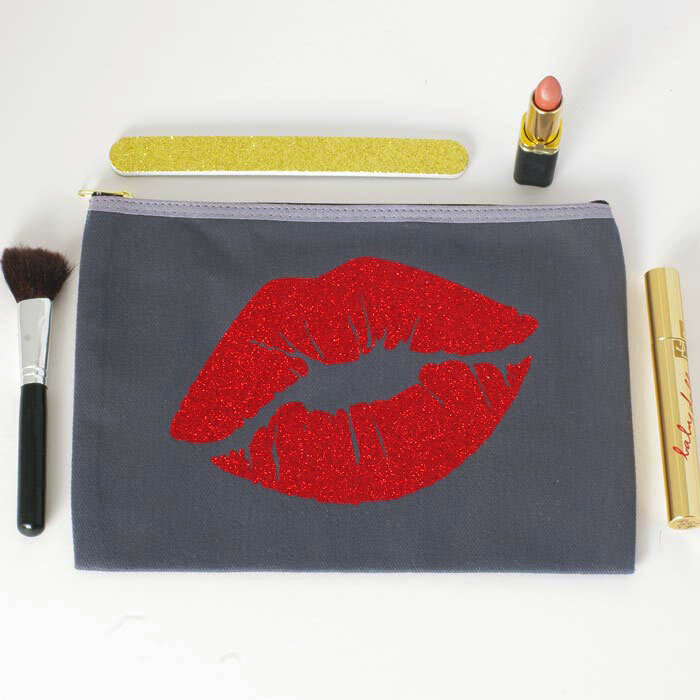 We stock four different designs: The Pretty Hot , Red Lips, Make Mine a Gin and Make Mine a Prosecco. For more gift ideas take a look at our website.